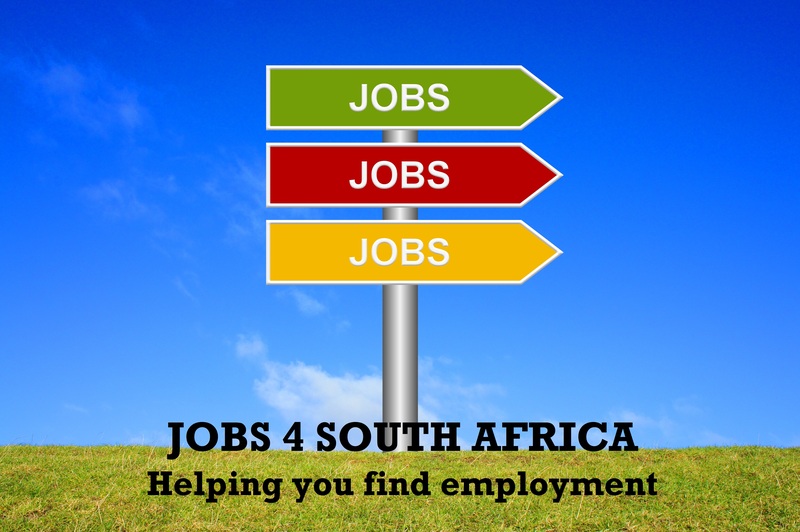 Welcome to the Jobs 4 South Africa blog. 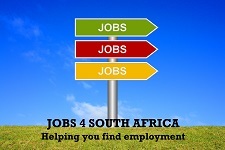 The aim of this site is to assist South African residents in finding jobs. 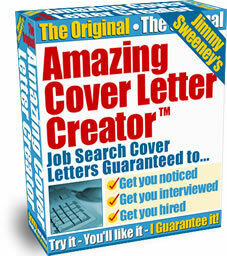 We will post jobs, tips and vacancies from companies that are looking for employees and tell you how to apply. The rest is up to you! Each post will give you instructions on how to apply or where to go for more information. Please follow the instructions on each post. Commenting on the post with your details will not help as we do not handle applications. Please note that Jobs 4 South Africa is not an employment agency or a company recruiting staff. It is a community service. Am looking forward to work in your company as one of your staff member.I have been stays 12 month without working.I can work under pressure.I can work as team.I can handle small task and big task in the company.I can work overtime. Hi. My name is Christa from ALOS. The advertisement for the Welder, Boilermakers etc was not published or send out by our company. Please delete the position from your website as this is becoming a problem. We are receiving approximately 150 – 200 calls per day. If possible, please also inform me who advertised the position as this will help us to allocate the person. i am am 26 years vibrant young lady currently living in botswana.i have an associate degree in international tourism.i would like to be work i sanparks.i also have a special interest on avitourism.i did my 3months internship at birdlife botswana.please i nid details of where i can forwad my resume. Please e-mail me every jobs availble from private hospitals,government,companies stores to gcinarueben@gmai.com,I’m intrested in driving I’m holding 14 years code 10 drivers licence with paramedic exp of 09 years working in government sector with health and safety certificate.